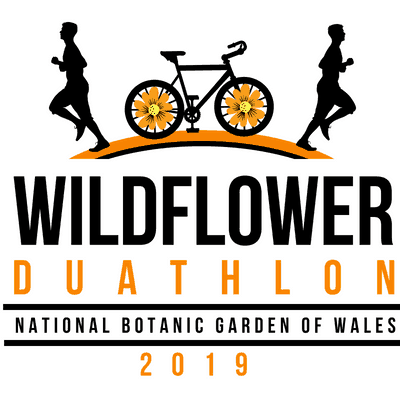 The Wildflower Duathlon event will take place on March 10th 2019 at 8AM at the National Botanic Gardens of Wales. THIS RACE IS OPEN FOR ENTRY TO ALL ABILITIES FROM BEGINNERS TO SEASONED ATHLETES. The run course will take part within the spectacular Botanic Garden Of Wales and the transition onto the bike will take you out onto the surrounding roads. This outstanding bike course boasts of rolling hills surrounded by stunning farm lands. Why not start 2019’s competitive edge of with a bang!! Event Distance – 5km run, 28km bike, 5km run.